Leadership matters. 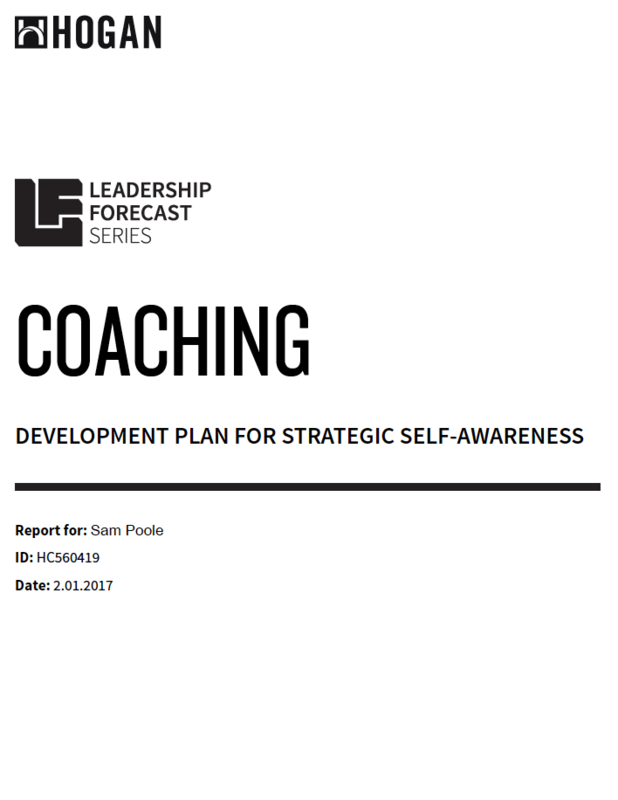 Organizations depend on leaders to make important strategic decisions, manage changing market trends, and set strategic vision. When competent leadership prevails, people and companies prosper. Bad leadership is almost always accompanied by disengaged workers, corporate corruption, and, eventually, business failure. 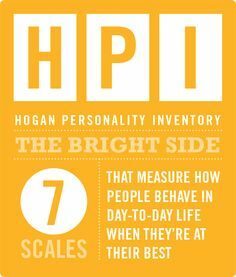 The Hogan Leadership Forecast Series gives leaders a clear understanding of their performance capabilities, challenges, and underlying motivator, and provides them the strategic self-awareness that makes good leaders great. 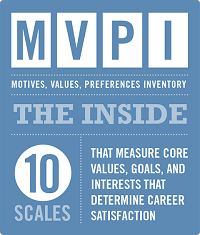 The Hogan Coaching Report integrates information from the Hogan Personality Inventory, the Hogan Development Survey, and the MVPI into a self-guided comprehensive development planning tool for individual leadership development. 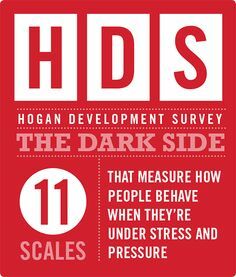 Contact me now to discuss how a HoganLead assessment can help you in combination with a comprehensive personal development program to take your leadership to a whole new level.